One could say Justin Bieber has grown up from his “Baby” days. The pop star, who turned 25 this month, paid $8.5 million for a home in Beverly Hills, according to Yolanda’s Little Black Book. 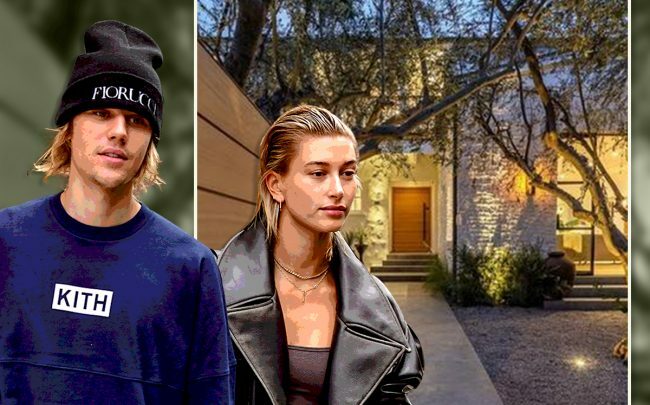 The purchase comes after Bieber recently married model Hailey Baldwin, and follows years of his shacking up in pricey rentals and developing a reputation as a bad neighbor. Less than two years ago, homeowners in the wealthy 90210 ZIP code tried to ban the singer from renting a home in the area after he earned a reputation as a mansion-trasher. In one instance, a raucous Bieber had to pay $80,000 to his neighbors after throwing eggs from his Calabasas home. His new street in the area has just four other homes nearby. Located off Benedict Canyon Drive, the 6,130-square-foot home has five bedrooms and seven bathrooms. Amenities include a screening room, an Art Deco bar and infinity swimming pool. Greg Hebner, managing director of Arixa Capital, was the seller. He bought the property in March 2017 for $4.5 million, records show. Hebner then tapped Hollywood production designer Charles Infante to remodel it.